Annalise Murphy, the Olympic hero of 2016 for Ireland has agreed to give up on the script and start fresh. Rather than maintaining her expedition for gold of Individual Laser Radial, she has jumped the ship, pretty literally. 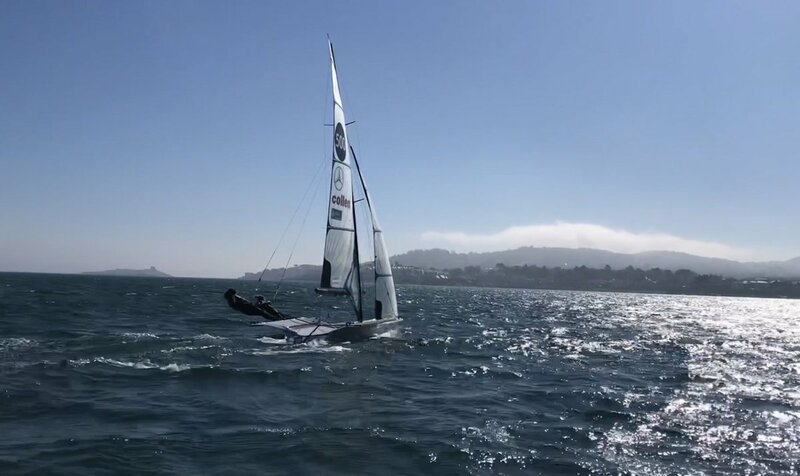 She used to be a solo team player and now, she has become the part of a team with Katie Tingle, the Cork sailor in 49er FX class and they are aiming for Tokyo 2020. In a conversation with Murphy in the year 2017, she said that she would like to go and see if she is able to achieve something else. When you have to achieve what you aimed for, you get there and then you think what else is there to achieve and if you will be able to do better. 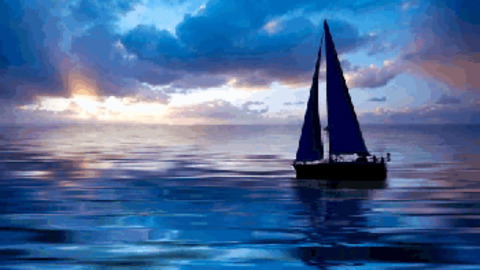 In the latter half of the year, she had been forced to withdraw her name from the Laser Radial World Championship and sometime later, she started sailing for the Volvo Ocean Race. 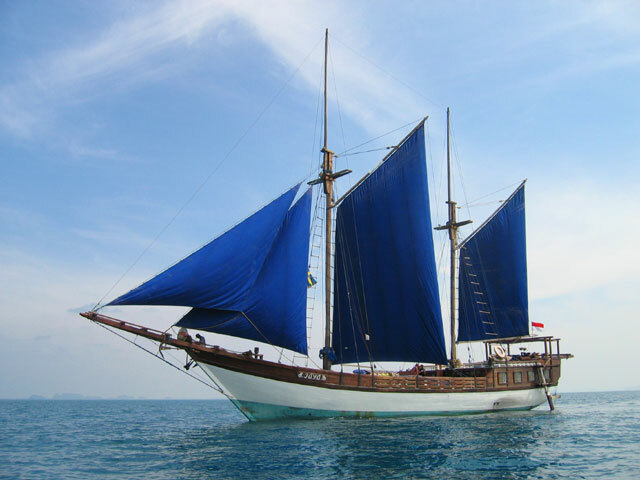 This is a 9-month voyage that takes around the world while she shelved her dream for the Olympic. However, not only had she shelves her campaign for Laser class, she completed it and got stuck in another challenge when she returned to the shores. She stated that she planned to do something different. In between Rio and London, it had been a great challenge for her. She said that if she was asked 2 years before Rio, she might have said that she wasn’t sure that she would be able to do it again. According to her, Rio went quite well and then it is quite easy enough to feel that she has gone in for the Olympics and try to win the gold in Tokyo.